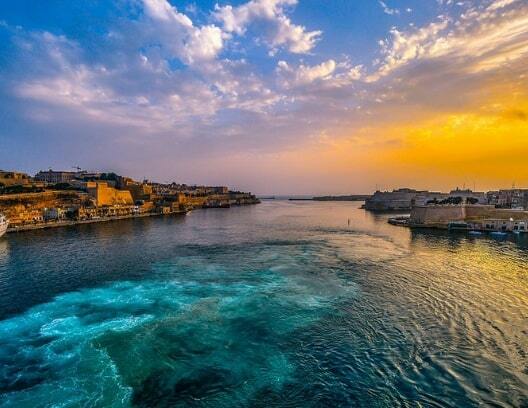 Malta is a small Schengen country in the Mediterranean Sea consisting of 3 islands – Malta, Gozo, and Comino. Malta is the largest and has plenty of things to do and see. The capital city of Valletta is a UNESCO World Heritage Site for its wonderful historical buildings. Or you can head to Rabat to see the catacombs or the old Roman villa. St Julian’s is the place to go if you want to take a trip around the islands on a boat. There are also temples and caves, sandy beaches and azure-blue water, so whatever you end up doing, you’ll have a lot of fun in Malta! 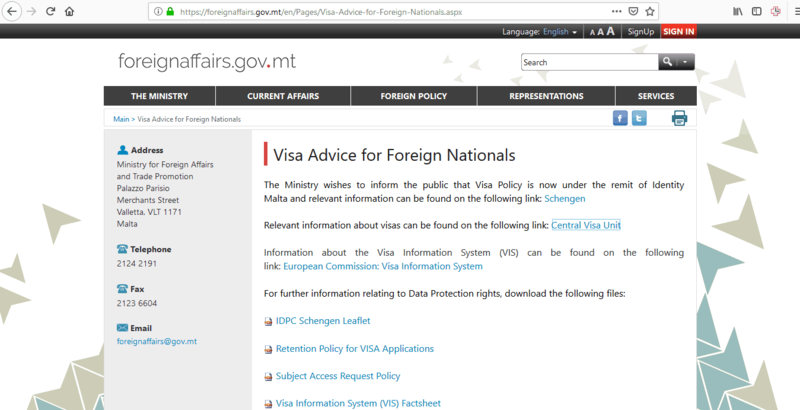 In this article learn more about how to apply for Malta visa at the Malta embassy in Washington, DC, Malta visa appointment booking, Processing time at the Malta visa application center, flight itinerary for Malta visa, hotel bookings for Malta visa, Schengen travel insurance for Malta visa application, and Malta Visa Application Process at the Washington DC embassy. In 2017, there were 37,881 visa applications received worldwide. 9,557 of them were rejected for a variety of reasons. 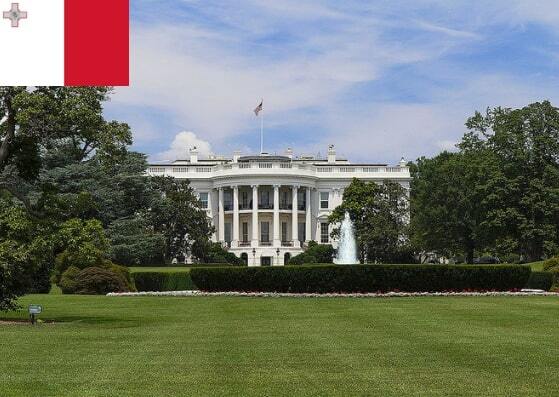 The Embassy of Malta in Washington DC received 111 applications and rejected 6. If you are planning on visiting Malta, depending on your nationality, you may need a visa. 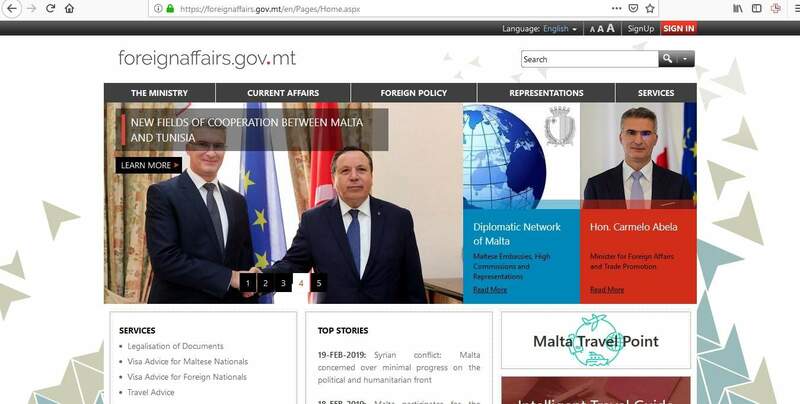 You can check the Embassy of Malta’s website to find out if this applies. 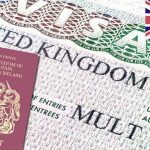 If your country appears on this list, you will need to apply for a visa. 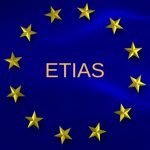 You can easily apply from the United States, as long as you are living there on a permanent basis and you can prove your legal residence status. If you live in the Washington area, you can submit your application to the Embassy of Malta in Washington. 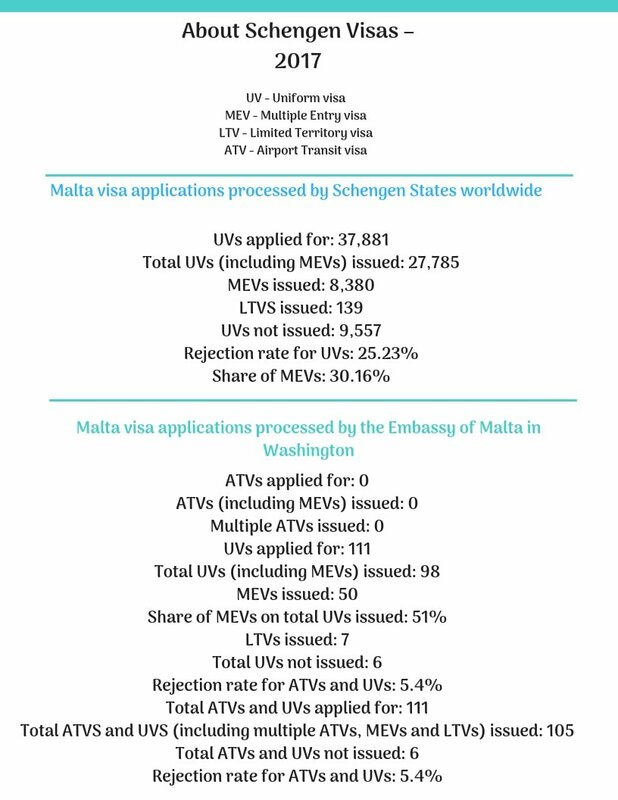 There are 3 types of visas offered by the Embassy of Malta in Washington DC. Your reason for going to Malta will also determine the category of visa you apply for. You must make sure you apply for the correct one, otherwise, your application may be rejected. 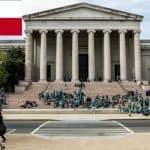 The Embassy of Malta in Washington DC takes around 7-15 days to process visa applications, however, it some cases it could take as many as 30-60 days. It is recommended that you do NOT apply any later than 15 days ahead. You can apply for your Malta visa up to 3 months ahead of your planned departure, so apply well in advance to allow for your application to be processed. 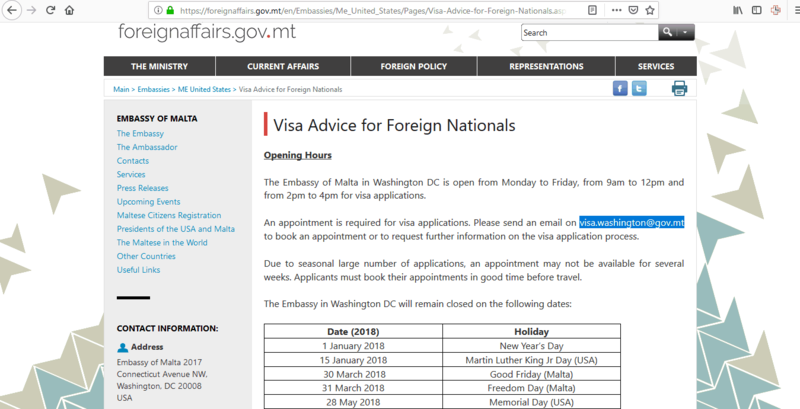 You need to make sure you submit all the required documents, so you should take a look at the embassy’s website to find out what is needed for your application. If you submit an incomplete application, the embassy will reject it. 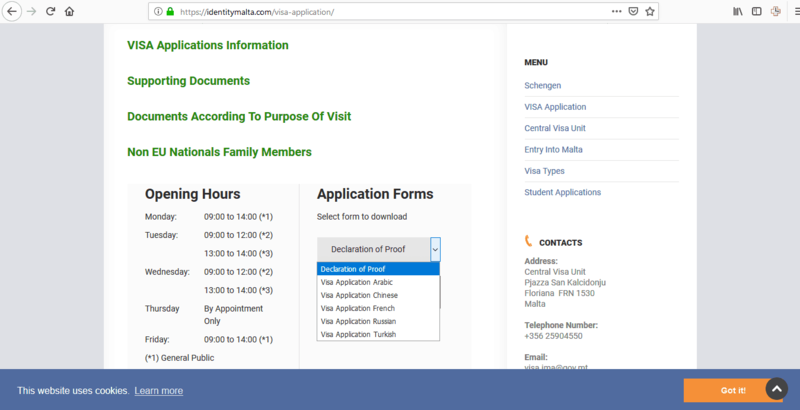 You can also check Identity Malta’s website for information on documents required according to the purpose of your visit to Malta. You must prepare original documents AND scanned PDFs of everything, so don’t forget to do this. On the day of your appointment, get to the embassy in Washington DC ahead of time. If you are late, you may have to reschedule your appointment. Remember to take your application along with the other supporting documents, and dress smartly. The visa staff will examine your application and if they need any further information they may ask you additional questions. If they do this, simply answer them politely, honestly, and with confidence. Don’t give them any reason to doubt you. Is this your first time traveling to Malta? 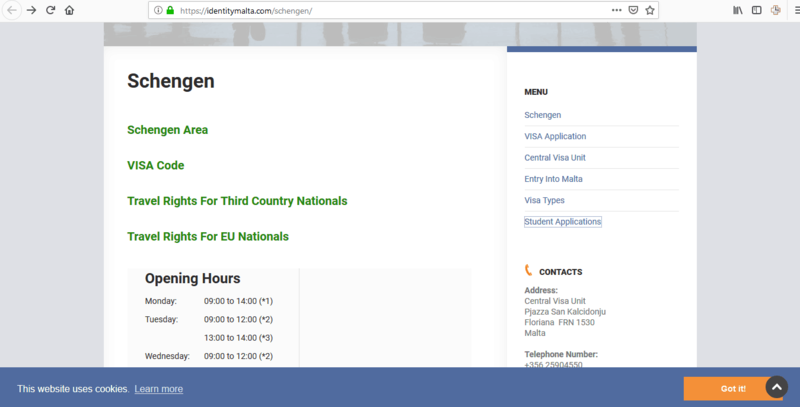 Are you meeting anyone in Malta or the Schengen zone? What are you planning to do in Malta? 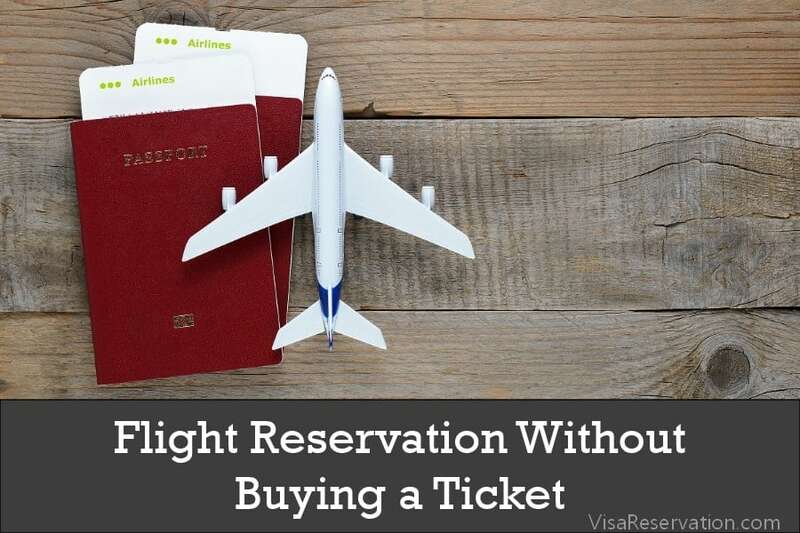 You will also pay the fee for your visa. This fee is paid in cash only and it is not refunded even if your application is rejected. 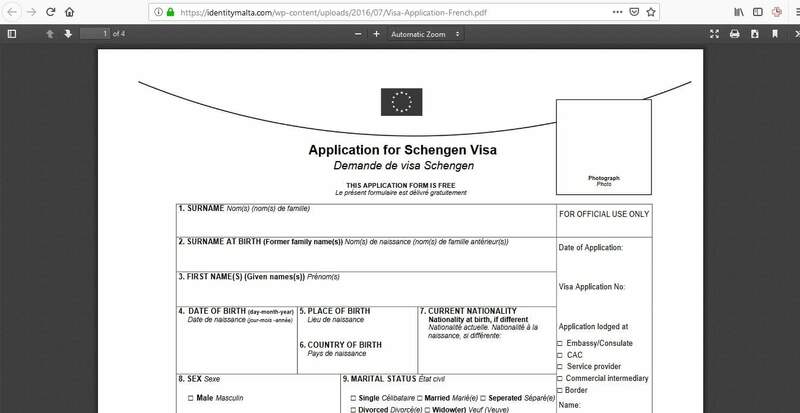 If this is your first time applying for a Schengen visa, you will have to provide biometric data which involves a fingerprint scan and a digital photograph. When the embassy has reached a decision about your visa application, your passport will be returned to you by mail. If your visa has been approved, you will find it attached inside your passport. If it has been rejected you have the right to appeal within 15 days. 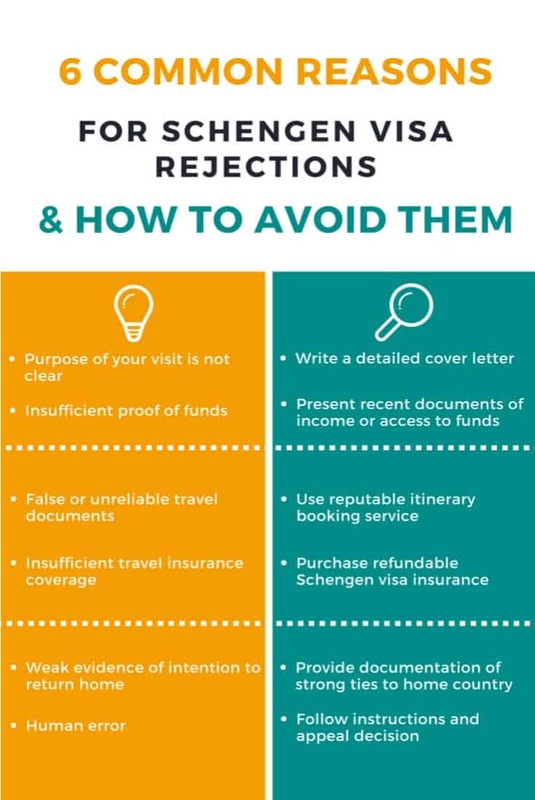 You will be notified of the reason why your visa application has been rejected. Your passport must be valid for at least 3 months past your trip and it must have been issued within the last 10 years AND have 2 blank pages. If it does not meet these requirements in any way, you must obtain a new one before you apply for your visa. You must apply for the correct category of visa and the one you choose will match the reason you are going to Malta. You must be able to afford your trip and the documents you provide, i.e. bank statements, must prove this. You must also provide ALL the required documents for your application such as a hotel booking and/or invitation letter. Once you have your visa, you can start to prepare for your exciting adventure in Malta!